These Help and Support pages draw in articles and content from ParentInfo, a service from the Parent Zone and CEOP (part of the National Crime Agency). Choose your topic from the sub-menu, then clicking on 'read more' in any of the listed articles will take you directly to the article on the ParentInfo website. 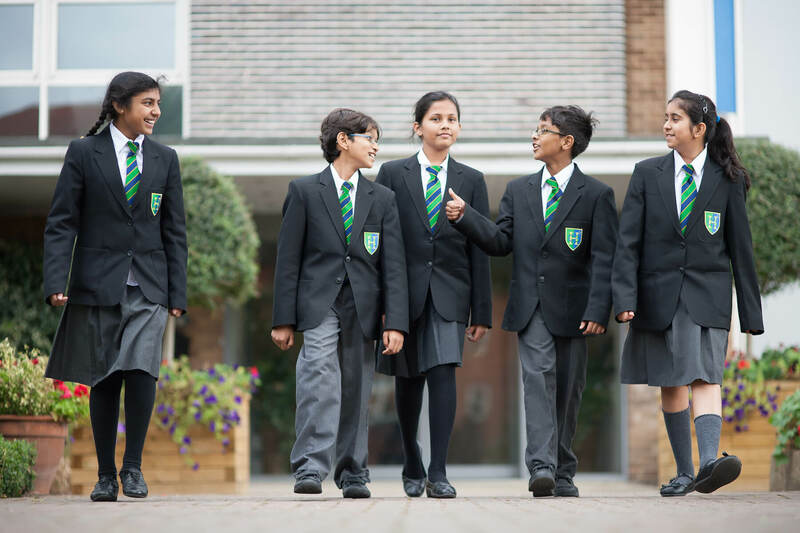 You are very welcome to contact your son or daughter's Head of Learning at any time if you have any concerns - contact details are in the 'Contact Us' menu tab. We also provide the following links and information that may be of use - this section is constantly being reviewed and added to. 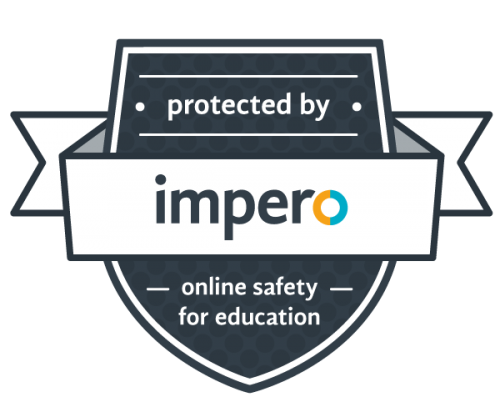 In school we use some software called 'Impero' which monitors in real time both internet use and use of our ICT devices in school - the software immediately flags up anything that may be of concern so that we can check it out. Click on the logo to find out more. Information on online safety, securing the best education for your child, when and where they are allowed to work, and lots more. Click on the logo below to access Family Lives - an organisation providing help and support to parents. This website includes excellent parent guides to Facebook and Twitter, plus an immediate webchat service. A great starting point for online safety covering issues as diverse as online banking, computer viruses and social media! Start here and then progress to som of the more detailed websites below for specific issues with which you might need help. 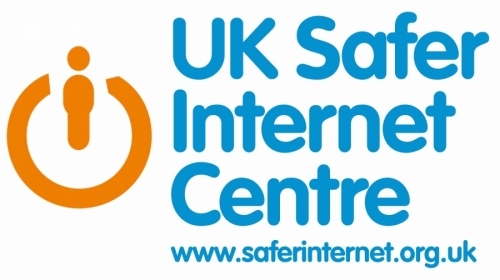 The best site out there for sensible and practical advice on keeping your child safe online, plus what to do if something goes wrong. This is another great website for no-nonsense help with ensuring that your child stays safe online - it also explains very clearly the kind of things they may be doing online! Click HERE to read Vodaphone's Parent Checklist, categorised by the age of your child. 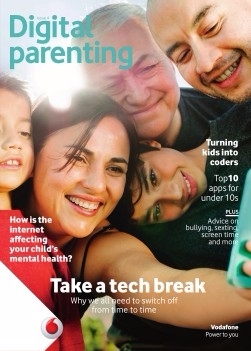 Click on the image below to download the latest issue of Digital Parenting magazine - a brilliant read, and highly recommended. Your son/daughter can report concerns about various things via the student Help and Support pages on our website.